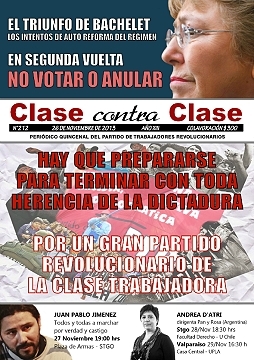 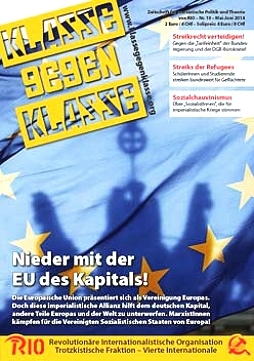 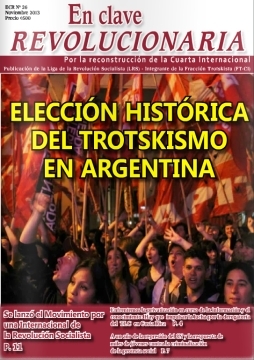 17.12.2013 The current Manifesto was approved by the Eighth International Conference of the Trotskyist Fraction - Fourth International, in August 2013 in Buenos Aires. 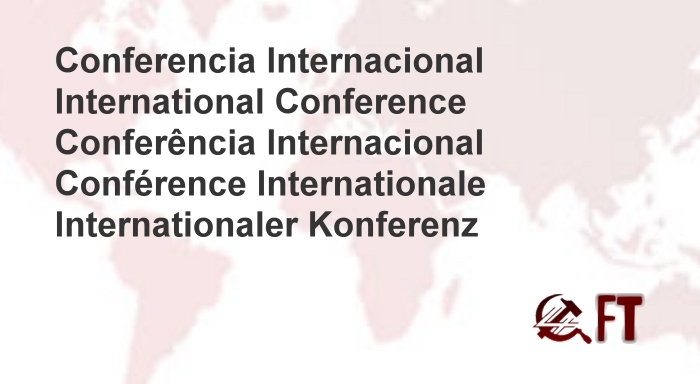 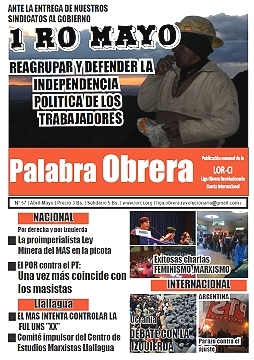 02.09.2013 The International Conference of the Trotskyist Fraction – Fourth International, an international organization, is taking place in Buenos Aires this week. 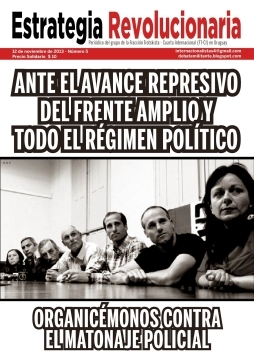 29.08.2013 We interviewed Emmanuel Barot, a philosopher of the University of Toulouse II – Le Mirail, and a militant of the CCR (Revolutionary Communist Tendency) of the NPA of France, during his stay in Buenos Aires for the Conference of the Fracción Trotskista – Cuarta Internacional.